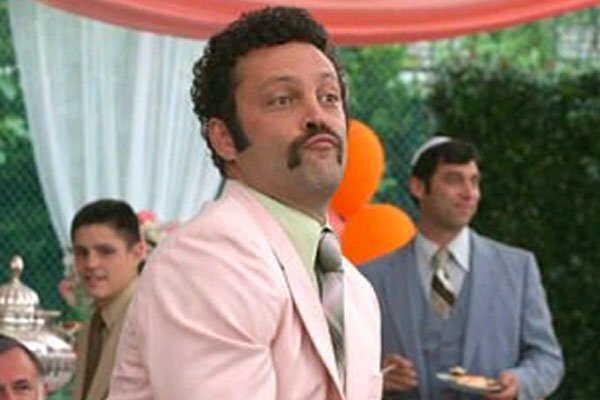 Vince Vaughn had a nice cookie duster in Starsky and Hutch. The movie was not horrible. If you’ve never seen it, turn on FX right now. It’s probably on. 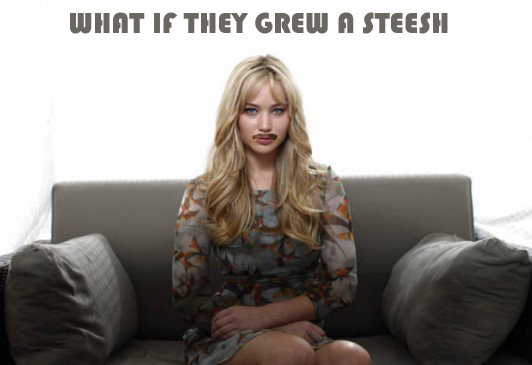 This entry was posted in Celebrity Steesh, Movie Steesh and tagged cookie duster, entertainment, hollywood, Humor, Moustache, Movie, mustache, Starksy and Hutch, starsky and hutch, starsky and hutch the movie, Vince Vaughn on March 28, 2012 by Los Bulls. I rewatched 30 Minutes or Less last night. 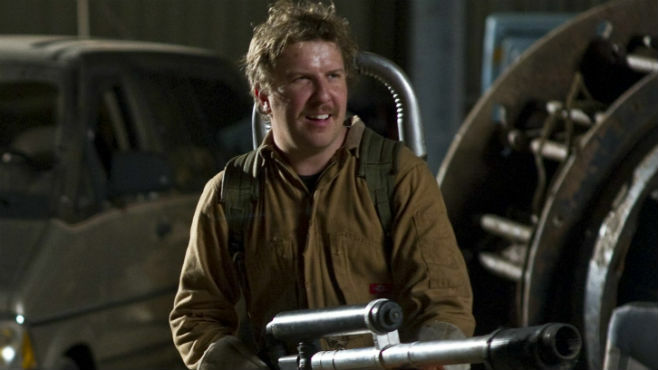 It was nice to see Nick Swardson in a role where he didn’t have to pretend to be a weird gay guy. He was really good as the crazy gay guy. 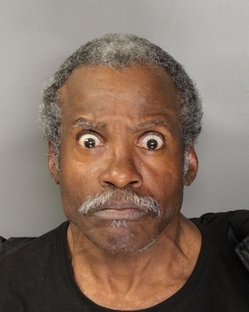 This entry was posted in Movie Steesh, TV Steesh and tagged 30 minutes, 30 Minutes or Less, celebrities, comedy, entertainment, Flamethrower, gay guy, Humor, Moustache, mustache, nick swardson on March 28, 2012 by Los Bulls. 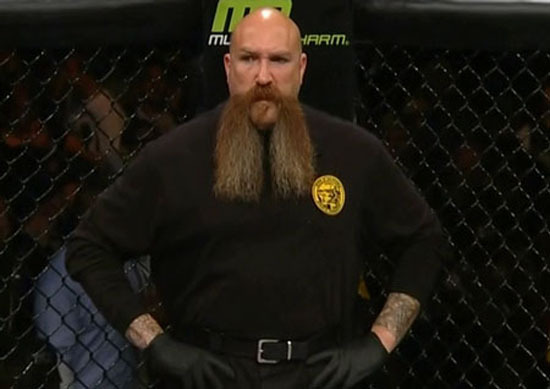 Mike Beltran is an MMA referee and has the most impressive mustache I’ve ever seen. This entry was posted in Sports Steesh and tagged Humor, MMA, Moustache, mustache, referee, sports on March 16, 2012 by Los Bulls. Jake is all over the place these days and sometimes he has a steesh. He is currently on the Fox show New Girl, which isn’t such a bad show. He’s got a part in the movie 21 Jump Street that comes out today and is getting much better reviews than anyone (I) could have imagined. He really did a great job as Teddy in the movie Ceremony, which now plays on premium channels quite a bit, and he also had a small role in my favorite scene from the web series Clark and Michael. 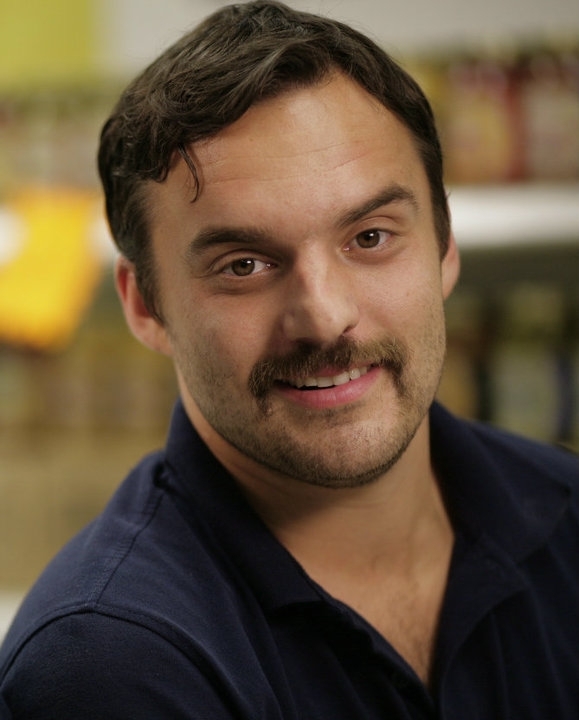 This entry was posted in Movie Steesh, TV Steesh and tagged 21 jump street, Actor, comedy, entertainment, Humor, Jake Johnson, Movies, mustache, new girl, TV, web series on March 16, 2012 by Los Bulls. 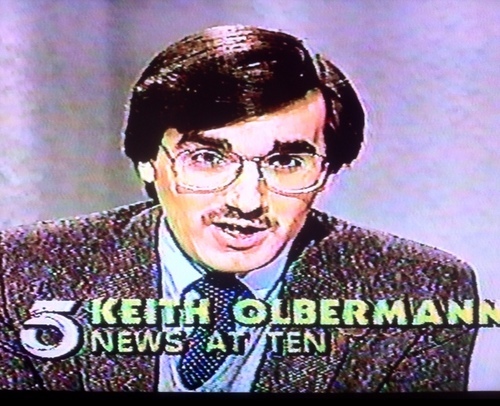 Look, I would never say that Keith Olbermann is a pervert based solely on the mustache he used to have. What I’d say is that when Keith Olbermann had a mustache he looked like a real pervert. This entry was posted in Anchorman Steesh, Sports Steesh, TV Steesh and tagged Humor, Keith Olbermann, mustache, sports on March 16, 2012 by Los Bulls.